It is our stated mission to provide a personal training experience in a group setting. Small group training classes guarantee that each member receives personal attention. Trainers not only provide motivation but each present their own unique teaching style which makes every workout different. And the results are the same – you’ll get a good workout, you’ll never be bored, and you’ll be challenged within your own fitness level. 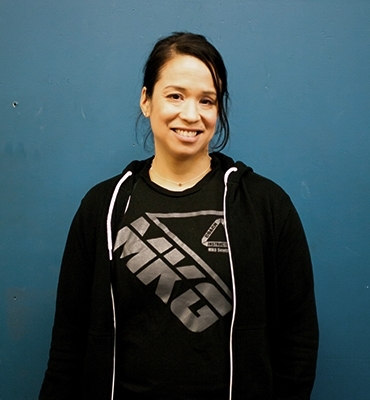 Tammy has been teaching various classes at MKG Martial Arts International on a weekly basis for over 18 years. Her classes are among the most popular and consistently supported offerings at MKG. Her commitment to a wide variety of physical activities has been an essential and consistent part of her life. For more information on our programs, pricing, schedule and our 3 class trial web special call us at 206-926-8871 or use the form below. 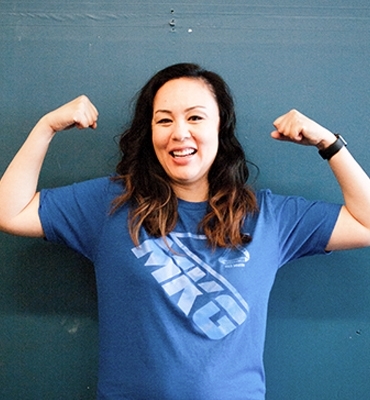 Passionate about exercise, Mary began her fitness career as a personal trainer and group fitness instructor in 2006, and has been an integral part of the MAX 10 Fitness Program since 2009. 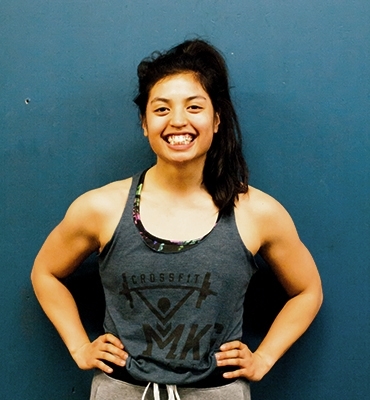 Her areas of expertise are: Strength, Core, High Intensity Interval Training, Boxing/Kickboxing, TRX Suspension Training, and Speed/Quickness/Agility Training. Mary also provides support for goal setting, body circumference and body composition tracking, and nutritional counseling. 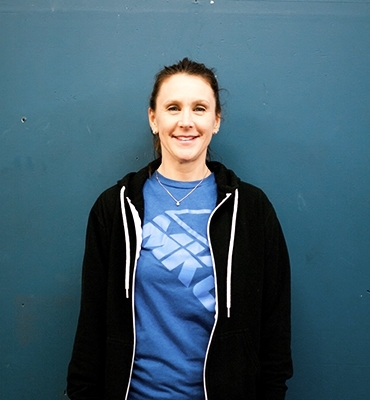 It is Mary’s goal to get people excited about fitness by creating a positive and fun atmosphere in her classes, and strives to inspire people to live an active and healthy lifestyle. 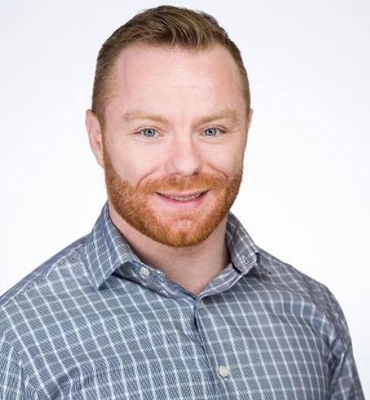 For the last 6 years Marco Pantoliano has worked full-time as a Personal Trainer, Group X Instructor, and Nutrition Coach. He started his career in Santa Monica, CA and after 3 years in the “fitness mecca” decided to move back to “The Emerald City”. Seeking a more pleasant, less superficial lifestyle. 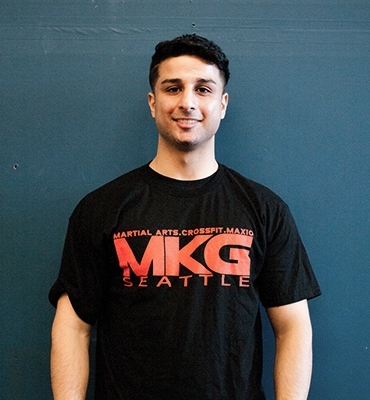 Marco has been serving the Queen Anne and North Seattle areas for the past 3 years. Known for his adaptive, hands-on style, he dishes out challenging, fun workouts in any fitness environment. Marco advocates challenging exercise techniques and a whole food Mediterranean diet. He buys local as often as possible and encourages his clients to do the same. A “decent cook” by his own account, he is adamant about building basic culinary and nutrition knowledge. He insists that nutritional value coupled with food you enjoy is the most reliable method of weight management. 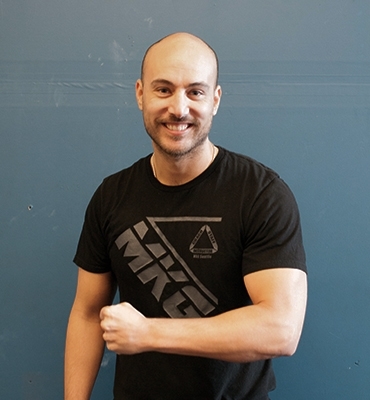 An ACE and NASM Certified Personal Trainer, Marco holds additional certifications in self-defense, TRX suspension training, nutrition coaching, and HIIT (high intensity interval training). 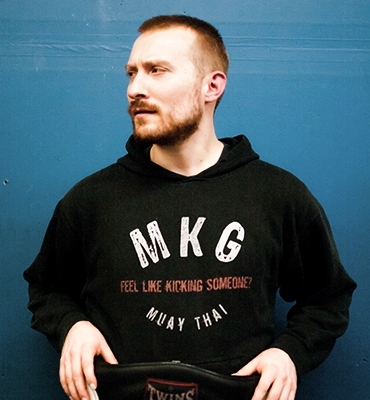 He developed the popular group format “Kickbox CUT” at The Seattle Gym Queen Anne, and the outdoor HIIT “Champion X Gasworx Challenge”. 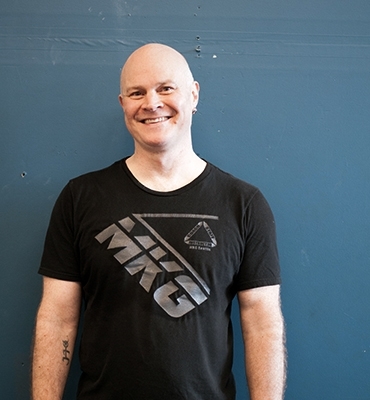 An accomplished yogi, Marco has practiced Bryan Kest power yoga for 7 years and credits it for his increased strength, flexibility and diminished body pain. He currently resides in Greenwood with his girlfriend Katie. They enjoy an active lifestyle, pursuing all the joys the Northwest outdoors have to offer! To inquire about personal training with Coach Marco use the inquiry form on our personal training page HERE.